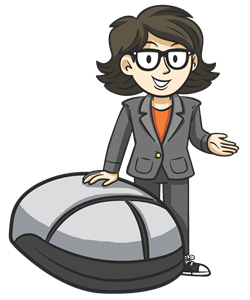 Join Your Nerdy Best Friend on July 20th for the webinar: How Membership Professionals Can Stay Organized On the Go. Beth Z. keeps up with all the new online apps and downloads that can help you look like you’re working with a team of marketing, computer and productivity experts – even if you suffer from a shrinking staff and a disappearing budget. This is a free webinar for everyone; it will help you become more productive, creative, and just plain awesome. 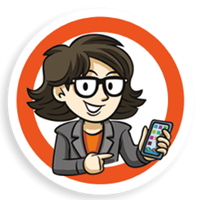 Webinar attendees will be entered to win one of 5 copies of Beth’s latest book: Nerd Know-How: The 27+ Best Apps for Work. Register now to save your seat on Wednesday, July 20 at 10 a.m. PST / noon CST / 1 p.m. EST.